The following are community programs and presentations that being held in the Cranford area which benefit the young ladies and families in our communities. The Girl Scouts of Cranford is not associated with these programs in any way. We only want to make you aware of these opportunities so that you may determine if you want to consider participating as they promote building strong girls. A variety of age specific programs for children from the ages of 4 to 18. These classes explore postures as well as issues relevant to elementary, middle school, junior high and high school students. Since stress can play a considerable role in the lives of children, these classes emphasize the importance of being happy with the person you are today! Spirited class discussions on issues critical to the age group like the cruelty of gossip, bullying and how to have compassion for others are part of what makes these classes so valuable. Girls on the Run - Cranford! The mission of Girls on the Run is to inspire girls to be joyful, healthy and confident using a fun, experience-based curriculum which creatively integrates running. Visit girlsontherunnj.org for more information on programs in around the Cranford area! Girl and Grown-Up Workshops (Grades k to 8) - GL acclaimed workshops equip girls with the skills to exercise the power of their voice. Join GL and learn how to communicate your feelings, navigate conflict and share mistakes. Visit https://girlsleadership.org/program-region/new-jersey/#/new-jersey/all-grades/all-types for more information. Eager to learn about the pressures that are unique to being a girl in today's times? Curious about how you can help her navigate these challenges, grow her resilience and confidence? The Girls Leadership’s Founder and Executive Director, Simone Marean, will be presenting her acclaimed parent education talk “Raising Resilient Girls.” As written up in Parent Magazine, Simone’s talk focuses on practical, actionable advice that you can use at home to help support the young girl or girls in your life. Her presentation covers the development of girl dynamics from pre-school through high school. For parents only. Visit the website periodically for registration information. Welcome to Dress a Girl Around the World! Cranford's very Own Stitches of Class has joined the effort in helping the "Dress a girl around the World’s" cause. Greetings, my name is Flo and I live in Uganda. 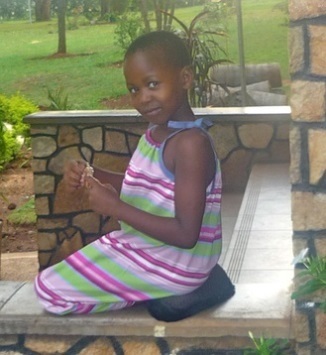 I am a recipient of a dress from Dress a Girl Around the World, and it has changed my life. I would love to lead you through what it's like to receive a special dress and to help you understand what girls around the world really need. We want dignity and to know that God loves us! We want to know that we are worthy of love. Many of us are overlooked and often abused with no one to protect us. When you give God's best dresses, know that for many of us it will be the only new dress we ever own. For additional information check out the flyer and/or go to http://www.dressagirlaroundtheworld.com/. 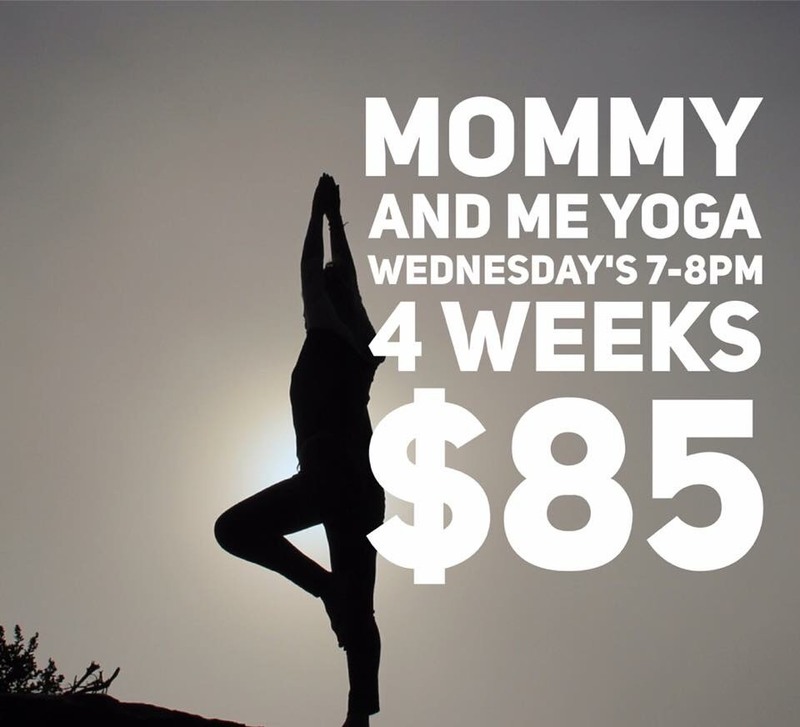 Mommy and Me Yoga Workshop for girls ages 7 to 9 years old - Spend time with your daughter bonding and discussing overcoming difficult decisions as they get older. Registration and more information through www.bellaorganici.com for more information! See flyer.